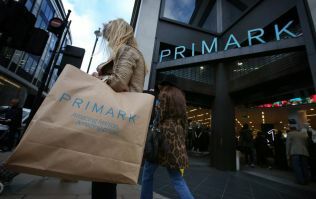 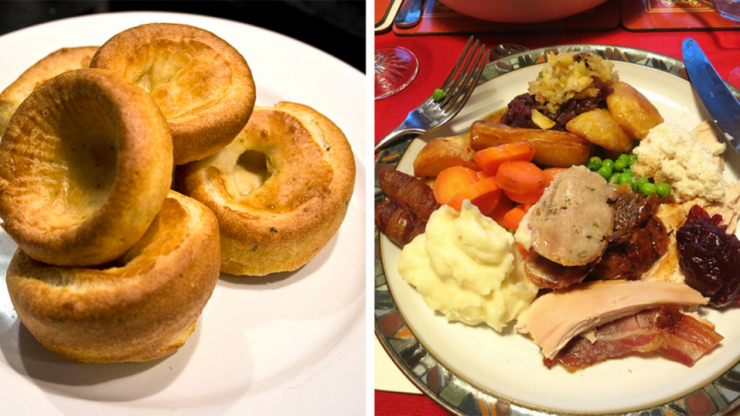 Do Yorkshire puddings belong in a Christmas dinner? 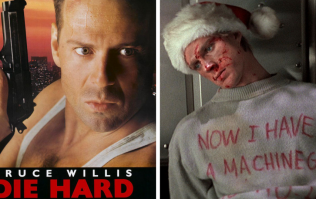 Does Die Hard count as a Christmas movie? 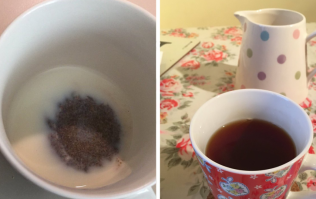 Does the milk go in first or last in a cup of tea? 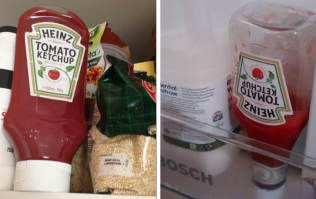 Does ketchup go in the fridge or the cupboard?